The page also displays a photograph of Puja Shakun Pandey, the general secretary of the right-wing group, with a message 'government should arrest this Hippopotamus and her goons under sedition charge as soon as possible'. Akhil Bharatiya Hindu Mahasabha website hacked. New Delhi: The Akhil Bharatiya Hindu Mahasabha (ABHM) official website has been hacked. 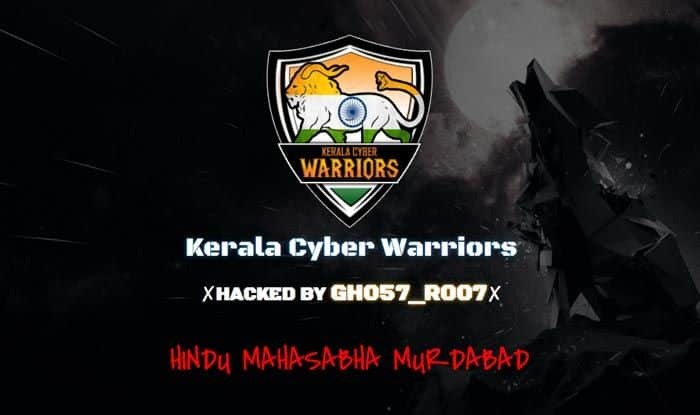 On opening the landing page, viewers get to see a logo of the Kerala Cyber Warriors under which it is written – ‘Hacked by GH057_R007’. The page also displays a photograph of Puja Shakun Pandey, the general secretary of the right-wing group, with a message ‘government should arrest this Hippopotamus and her goons under sedition charge as soon as possible’. Furthermore, the hackers also asked Pandey to ‘lose your weight before you lose your brain b!tch’. The cyber attack comes in the wake of the right-wing group allegedly celebrating Mahatma Gandhi’s 71st death anniversary by shooting an effigy of his. A video of the incident went viral on the internet on Wednesday. 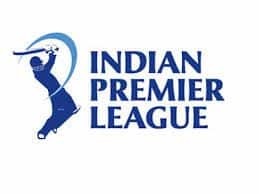 It showed Pandey shooting at Gandhi’s effigy three times with an air pistol. An FIR was lodged at Gandhi Park police station against those involved in the act.